Home Maintenance Can Put a Strain on Your Budget. Home maintenance can put a strain on your budget, but putting off necessary repairs and needed upgrades can cost you even more in the end. 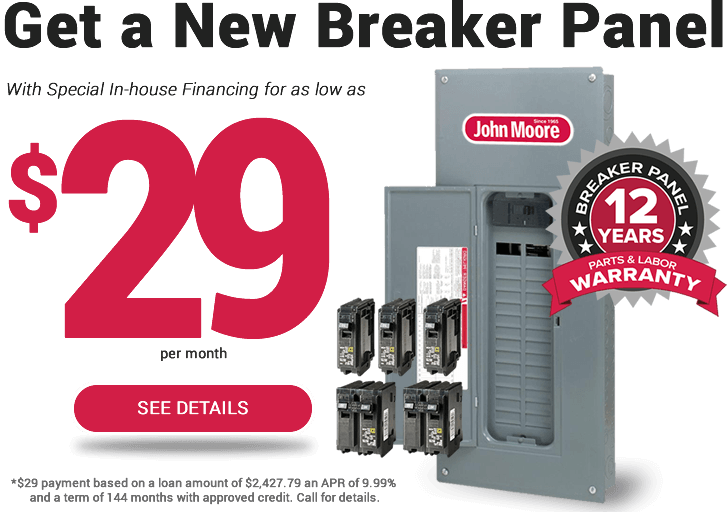 Let us help solve your home repair headaches with John Moore’s flexible range of financing options. John Moore offers financing on all of our home maintenance, repair and remodeling services, so quit putting important projects off until tomorrow! 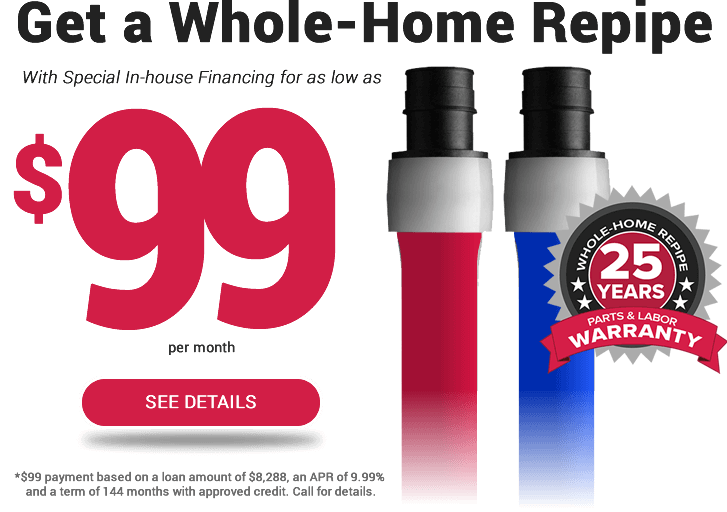 Get the Repairs You Need NowAPPLY TODAY! Don't let cost prevent you from getting the repairs you need today!